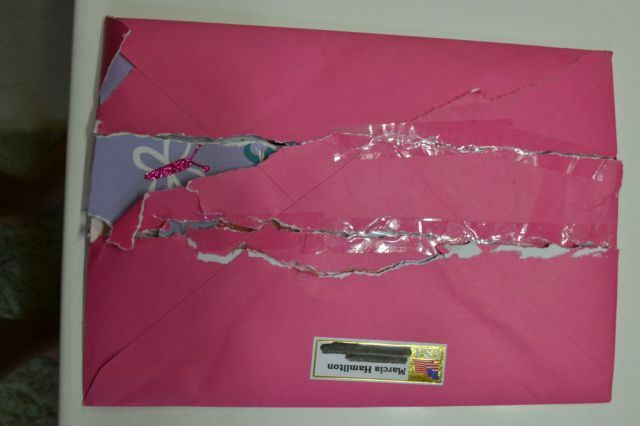 Birthday card arrives with an apology note for being basically torn to shreds. 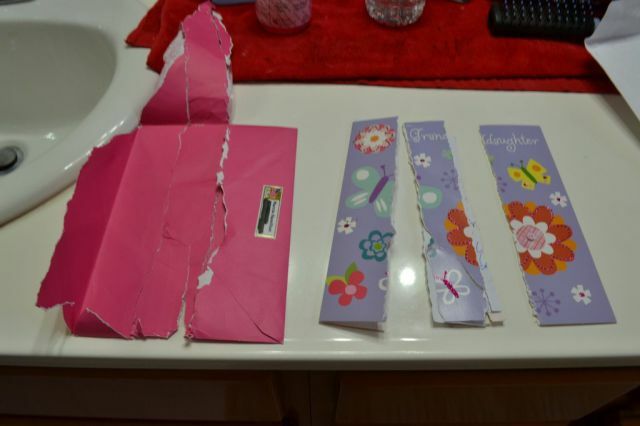 card from grandma plus 46 dollars getting ripped up? that's not even right. 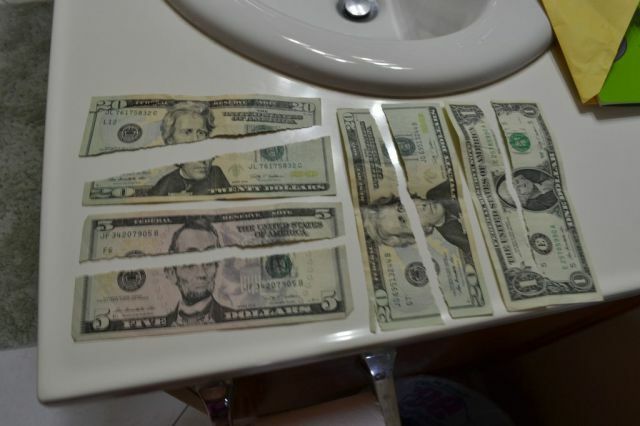 they tore up money. Sue over $46? Any American bank will replace these bills. No automated system is perfect. Americans will sue anything no matter how trivial! Stupid litigious culture. The really annoying thing is that, that kind of selfish attitude is now catching on in other countries. 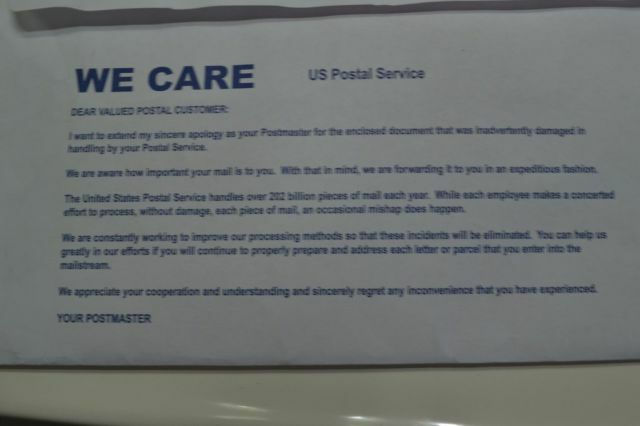 You can't sue anyone, especially not the USPS, for anything like that. 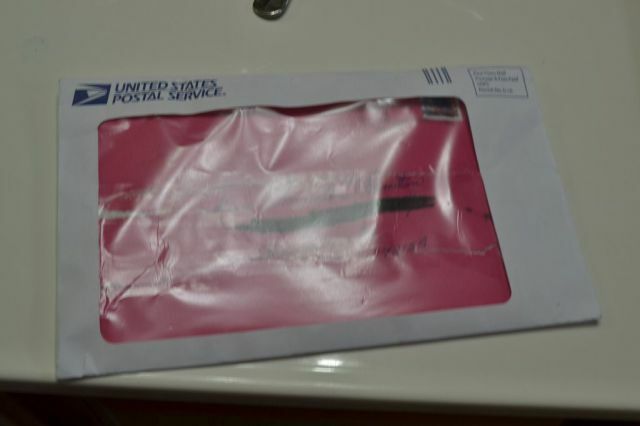 It wasn't intentional and there's no actual loss of value to the recipient.